So I told you a few weeks ago when my photo was accepted into the Drexel University National High School Photography Exhibit...well, I've received more recognition since then!!!! The two photos above both received awards from the Scholastic Art and Writing Awards at the regional level!!! 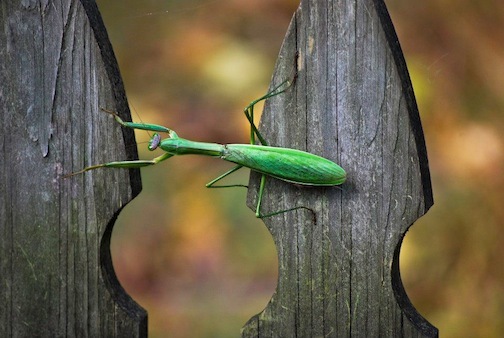 The praying mantis picture got a Gold Key award which means that it will be sent to national judges for a chance to win an award nationally. It is also the highest award that can be received regionally!!! 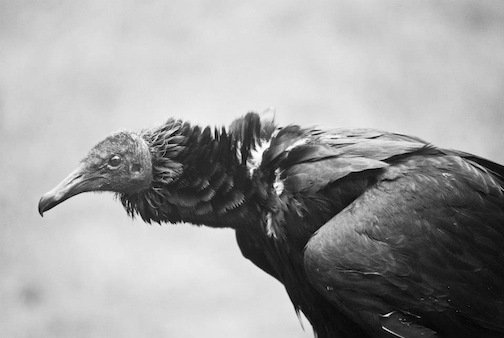 The vulture picture got a Silver Key Award, which means I'll receive a certificate at a ceremony in February. My Gold Key picture will be on display at that exhibit, too!! HOW COOL IS THAT! I am literally so happy and excited right now. I have a passion for photography and it's so rewarding for it to be recognized like this!!! Wow! Amazing, Rory! You took the mantis photo?? Congrats on the awards! Well deserved! Congrats Rory, that is so AWESOME! GREAT job girl! The mantis pictures is AH-mazing!! Your 365 project is looking awesome too! Congrats on your awards! Thank you for stopping by my blog. After peeking around yours, I see you are very talented and very sylish! Oh wow!! Very cool Rory! Congrats! I really like the crow shot!